1. Know what you want. A sales person should just be there to facilitate what you want. Do the research by asking friends and colleagues and reading reviews and articles. Find out about cost, economy and servicing. 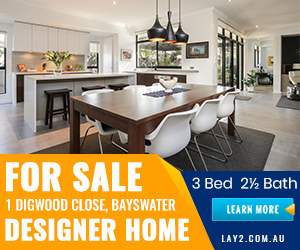 Most importantly if you’re buying with a partner – agree on your requirements and your budget. Don’t forget to make allowances for licencing, insurance and stamp duty. Remember that a cute sports car will cost a bomb to insure. 2. Need a loan? Shop around to get the best deal for financing your new car and have it approved before you start looking. 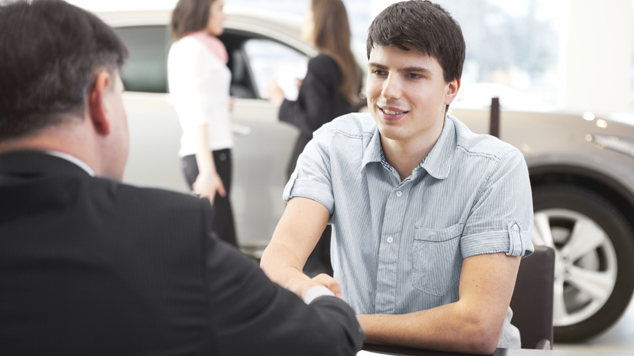 Getting finance through a dealer is in the dealer’s best interest, but prossibly not yours. 3. Consider Leasing. If you can salary sacrifice, investigate the possibility of leasing a new car. 4. Trade-in the previous car or sell privately. It is more complicated to negotiate a deal if you are trading in your old car. The trade-in price is usually below the market price but sometimes people can’t be bothered with the hassle of a private sale. 5. Do the legwork. This is essential. Visit a few dealers and test-drive some cars to make a final decision. Compare prices and deals with different dealers. This has to be done face-to-face, but just keep in mind that rival dealers are often owned by the same group. 6. New isn’t always new. Having the previous year’s compliance plate or an imminent new release will automatically devalue your new purchase. Check the warranty period and if there are any exemptions. 7. Negotiate the price. The recommended retail price is the starting point but the bottom line is much the same for all dealers. If you’re offered a higher price for your trade-in then there will be less discount on your purchase. 8. Beware of the extras. Dealers often throw in mats or seat covers but beware of being in the “yes mode” when agreeing to purchase your car. Extra rust-proofing that has to be paid for every year; expensive paint and upholstery protection is no substitute for regular cleaning and extended warranties are not necessary for new cars. Shop around for prices on tow bars, roof racks, sun guards and window tinting. 9. Insurance. Get the best rate, independent of the dealer. 10. Take your time. Read the conditions carefully. Dealers will try to rush through the deal – “this is the last in the showroom”, “if you want this colour you should take it now”. Don’t sign anything until you’re satisfied. If all your conditions are not met – walk away. In Western Australia, there is no cooling off period when you sign a contract to purchase a motor vehicle.